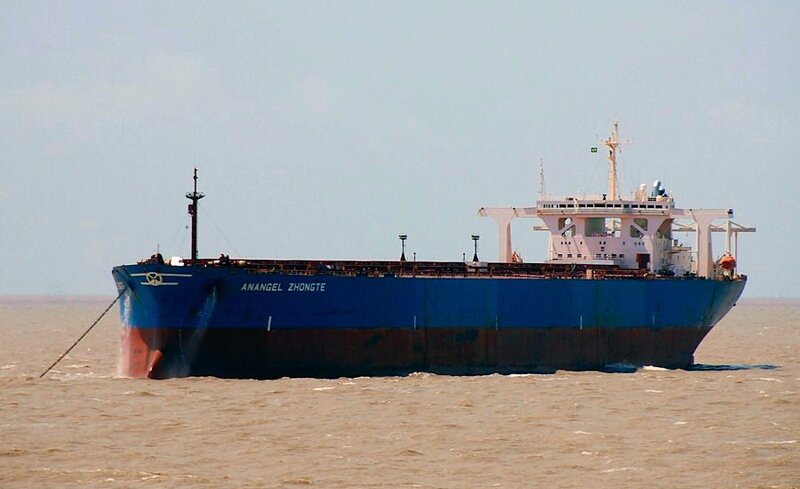 "Anangel Zhongte", anchored off Sao Luis, Brasil. Waiting to berth at Ponta Da Madeira, March 2010. 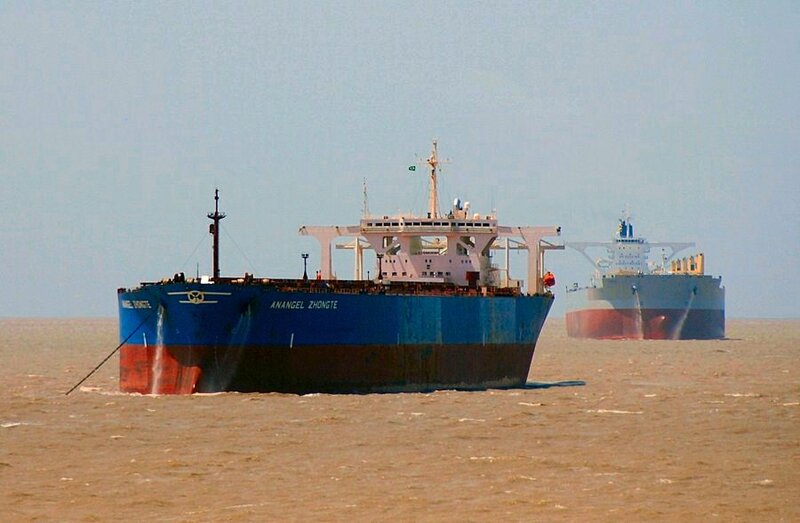 Ore carrier "Anangel Zhongte" and Oil/Ore carrier "B Whale", anchored off Sao Luis, Brasil,March 2010. Waiting to berth at Ponta Da Madeira. 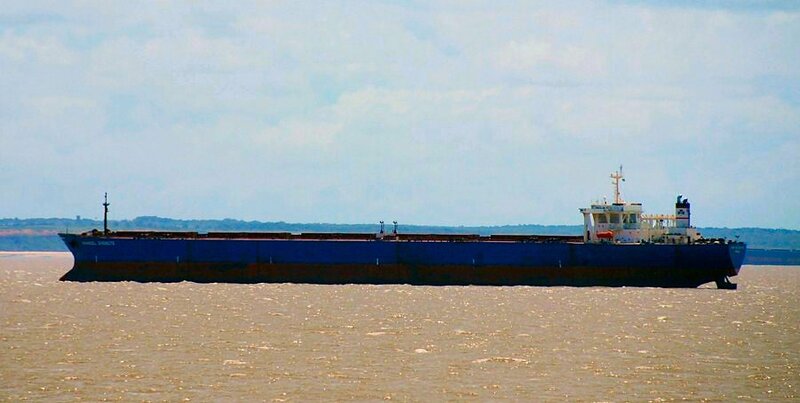 The Miramar Ship Index for "NAVIX SEIBU"
Jade Line & Co Ltd.